Horse Feeds Quality nutrition so your horse looks, feels, and performs at its best. 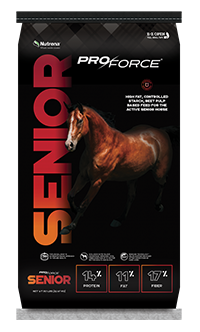 Nutrena horse feeds are specially developed to provide the right blend of nutrition and energy for your horses at every age and activity level. So you get peace of mind they are properly fed and cared for. 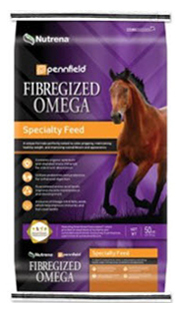 It's easy to choose the horse feed that's best for your whole herd. It's easy to choose the horse feed that's best for your performance horse. 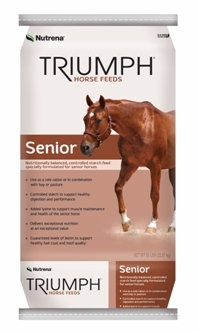 It's easy to choose the horse feed that's best for your senior horse. 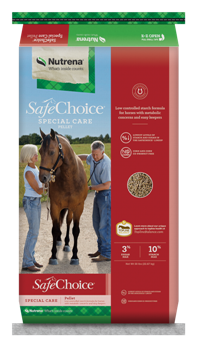 It's easy to choose the horse feed that's best for your maintenance horse. 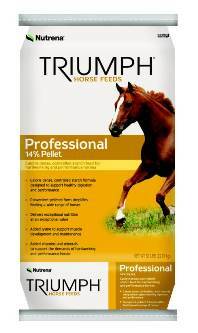 It's easy to choose the horse feed that's best for your minis and ponies. 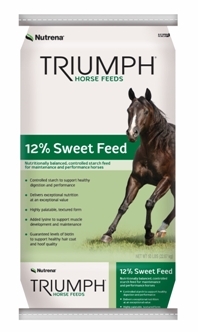 It's easy to choose the horse feed that’s best for your mare and foal. 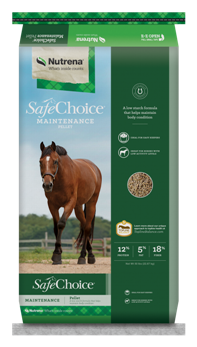 Choose the Nutrena horse feed that’s right for your maintenance horse. 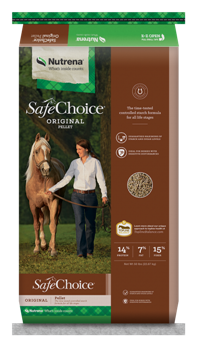 It's easy to choose the horse feed that’s best for your easy keeper. 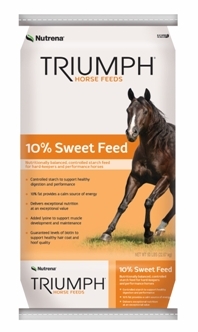 It's easy to choose the horse feed that’s best for your hard keeper. 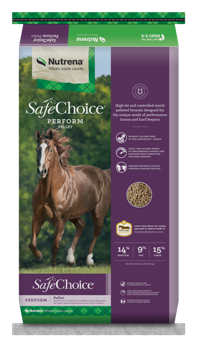 It's easy to choose the horse feed that's best for your rescue horse. 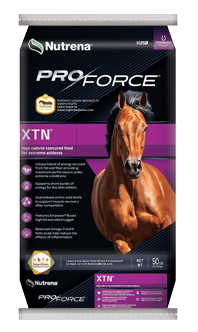 At Nutrena, we know it takes optimum nutrition to feed your horse for proper development, overall health and performance ability. While others only consider ingredients – we focus on nutrients. 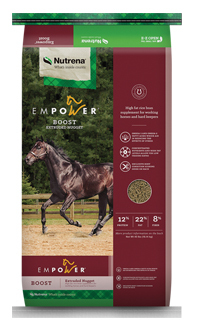 That’s why our horse feed solutions are formulated to deliver the right balance of nutrients your horse needs every day. 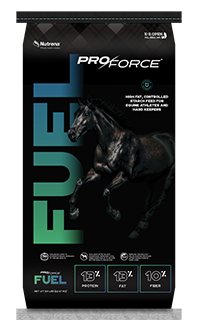 Peak performance means different things to different horse owners. 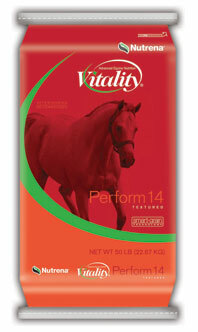 If you ride a horse in competition, Nutrena has a horse feed that will help your horse achieve peak power and stamina. 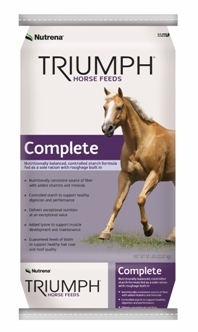 If trail riding with a companion horse is more your style, we have the perfect horse feed to keep your horse in tip-top shape and ready to ride. 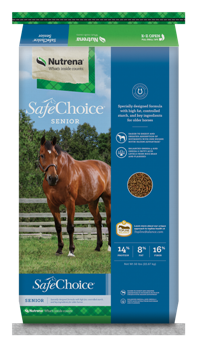 Select a horse feed product name to learn more: SafeChoice, Empower Supplements, Pro Force, Triumph, and Vitality. Nutrena is unique in its disciplined, scientific approach to animal nutrition. At the Cargill Animal Nutrition Innovation Campus located on 900 acres of land in Minnesota, our expert team of scientists includes more than 75 PhDs from all over the world focused on one thing: using sound science to create superior nutritional solutions. Nobody knows horses and the people who own them better than Nutrena. We use the latest technology to connect with our customers, collaborate and develop the nutritional solutions they want and need. 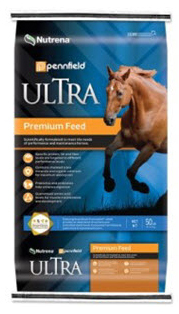 To discuss your horse’s specific nutritional needs, ask a Nutrena consultant. 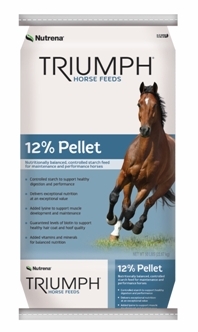 To buy Nutrena horse feeds, visit the Nutrena dealer near you.